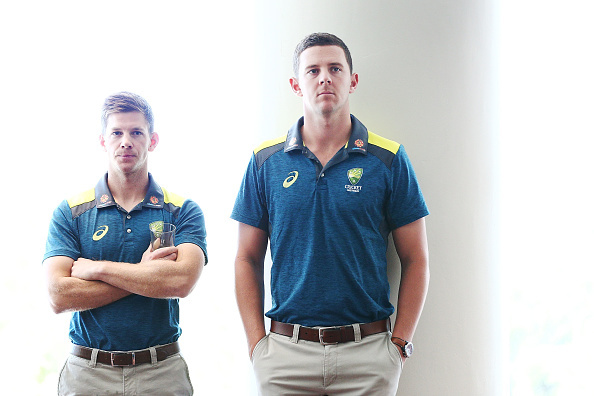 Josh Hazlewood said Australia will give a strong fight to India. Australian Test vice-captain Josh Hazlewood has insisted on Wednesday (November 21) that the vice-captaincy can never affect his game, saying he is only there to “provide a different perspective”. 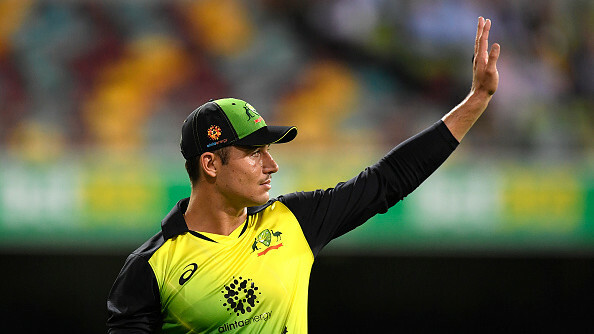 Hazlewood, who has often been compared to Australian great Glenn McGrath for his bowling acumen, is leading the pace attack along with Mitchell Starc and Pat Cummins and is a vital cog of Aussie pace arsenal in Test cricket and burden of vice-captaincy could affect his bowling but he denied the talks. Australian cricket has been going through a lean patch both off and on-field since the ball-tampering scandal in South Africa, but Hazlewood insists the team morale is good and just focusing on their game. 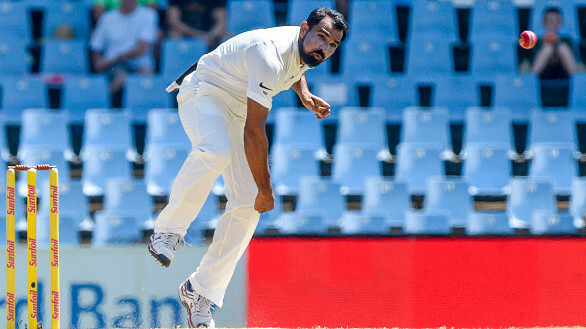 Meanwhile, the Vice-captain also said Australians are optimistic about their chances in the crucial home series against India, saying the hosts will strong cricket against Virat Kohli and his team. There has been plenty of talk about young Indian batting sensation Prithvi Shaw, who will be touring Australia for the first time, and he is looking forward to playing Mumbai teenager in the Test series.